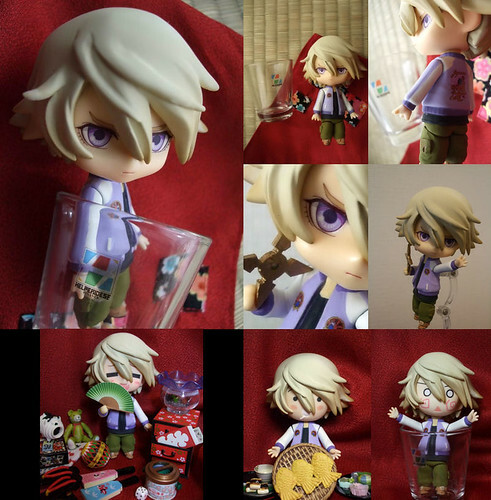 This entry was posted in News, Photos and tagged custom, ivan karelin, nendoroid, origami cyclone, tiger and bunny. yes, i wouldn’t mind if GSC did some nendoroid rendition of the guys and gals from Tiger & Bunny. WOW! That’s awesome, I wish they would make Tiger and Bunny Nendos. I want Kotetsu! and SKY HIGH!! !